(TibetanReview.net, Dec27, 2017) – China and prominent scholars on the subject in the past have for long blamed India for provoking the month-long 1962 border war with its Prime Minister Jawaharlal Nehru’s “Forward Policy”. However, this interpretation has now been discredited by a Swedish strategic affairs expert who has argued that Chinese leader Mao Zedong declared it for his own personal as well as national purposes. 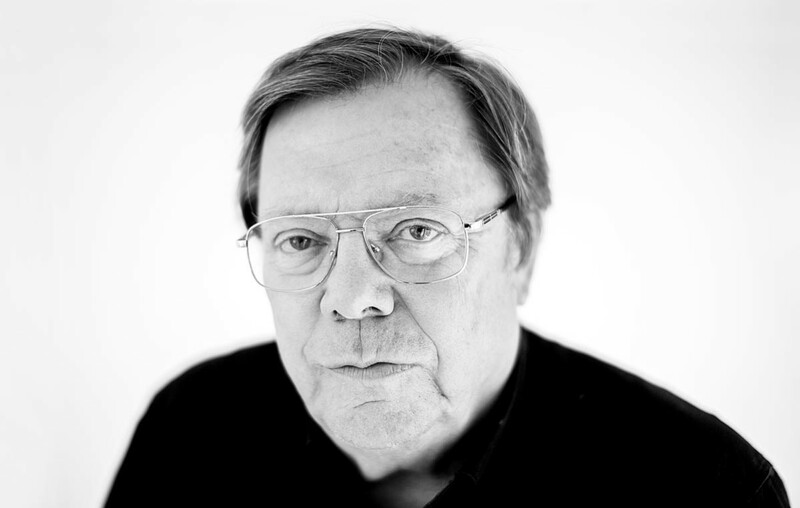 Mao declared the war because he saw India as a “soft target” and thought the way to regain his own control over China after his disastrous “Great Leap Forward” campaign would be by unifying it against an outside enemy, says Bertil Lintner in his book ‘China’s India War’. Another key objective of the war was to strengthen China’s position geopolitically among the newly independent nations in Asia and Africa and block India’s emergence as a leader of the developing world, the book says. 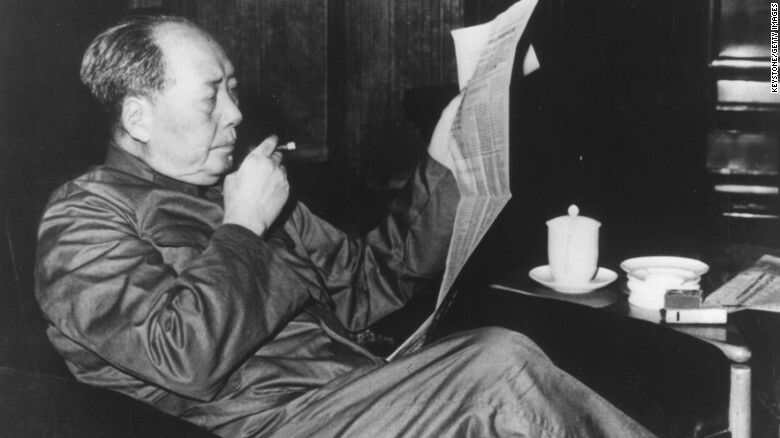 Whereas Nehru initiated his “Forward Policy” in 1961, China’s preparations for the war had started much earlier, the new book says. And the Swedish expert has linked China’s preparation for the war to the disastrous result of Mao’s Great Leap Forward movement, launched in 1958, to modernise the country. The Great Leap Forward was an economic and social campaign led by Mao with the aim to rapidly transform China from an agrarian economy into an economic power through rapid industrialisation. 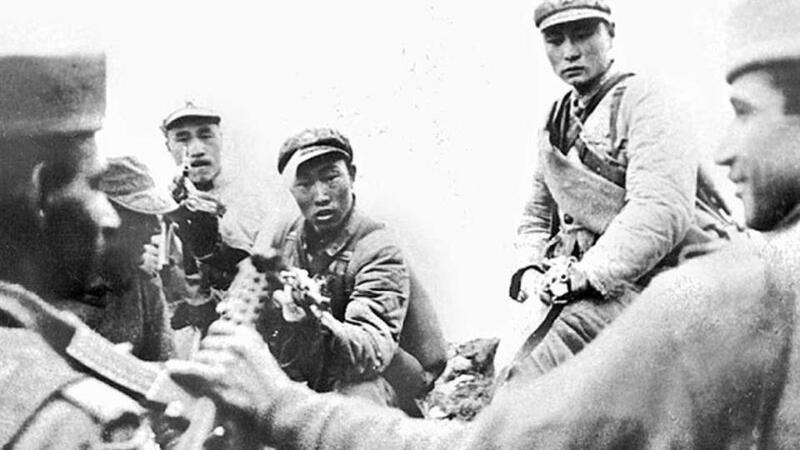 Lintner argues that Mao would have thought that the best way for him to regain power was by unifying the nation, especially the armed forces, against an outside enemy. He was said to have seen India as a “soft target” as it had, in 1959, granted the Dalai Lama asylum after the Buddhist leader fled Tibet following a “failed uprising” against Chinese occupation of his homeland. China’s aim was stated to be not to conquer and keep territory but to strengthen the country’s position geopolitically among the newly independent nations in Asia and Africa. 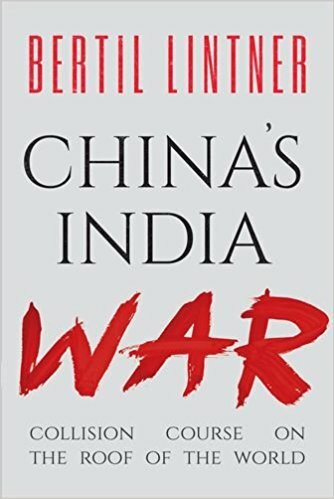 Lintner thus rejects analyses by those like Neville Maxwell, author of ‘India’s China War’, that Nehru’s “Forward Policy” was responsible for the war. The Henderson Brooks report, an analysis of the war, had claimed that Nehru’s Forward Policy, which had sought the raising of military outposts in areas claimed by China and launching of aggressive patrols, increased the chances of conflict. Lintner also says India was very much aware of the massive Chinese build up along the border since 1959 and that Nehru’s then intelligence chief Bhola Nath Mullik had repeatedly warned the government of the Chinese maneuvers along and across the border. But Nehru refused to believe the Chinese were actually preparing for a war against India.